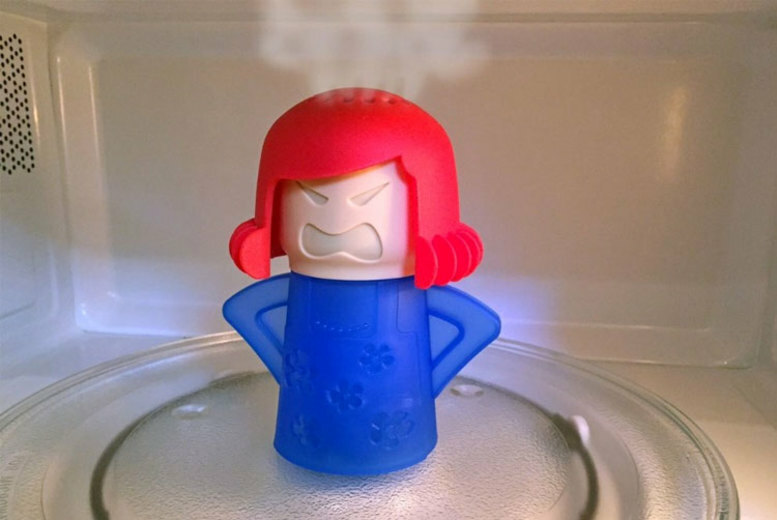 Get an Angry Mama microwave cleaner! A super easy way to clean your microwave. Simply untwist, add water and vinegar and pop in the microwave. Or add lemon extract and leave in your kitchen for a refreshing scent. Perfect for any family home! Choose from three colours!